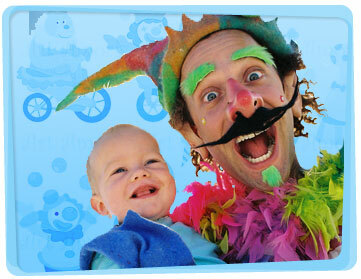 Our clowns are hysterical and happy, crazy and clumsy and ready to entertain the littlies with their antics and comedy. If you’d like to hire a clown for a kid’s party or some other function, Yabadoo definitely has some of the most hilarious clowns for hire on the Gold Coast. 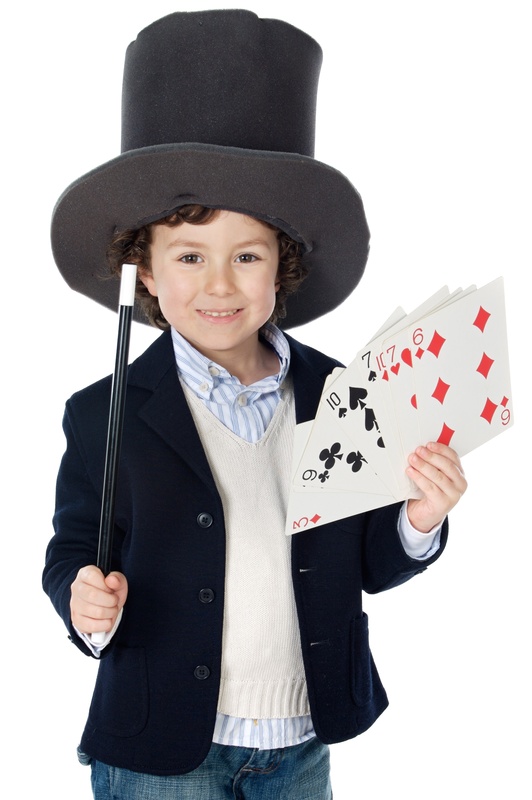 Your children will be taken on a roller coaster adventure of giggles during the magic show where everyone wants to be a volunteer. Our party clowns will also entertain your children with balloon modelling, temporary tattoos, games, face painting and much more. Your child’s birthday is a special day, so to remember the event our Gold Coast party clowns will create a unique modelled balloon during the magic show. You can trust in almost two decades of experience when you book one of our clowns for hire on the Gold Coast for your next children’s birthday party or special function. Hi Ravi, I’d just like to say that once again, the clown entertainer was fantastic! The kids loved Angus and the birthday boy was absolutely thrilled. He's also not a scary clown which is perfect for young children. Kids were dancing and enjoying the show every second of the way.... I'm so happy for that!!!!! I have my daughter’s sixth birthday coming up in August and I will most definitely be booking one of your entertainers for her birthday. All the best for you in the future!!! Thanks again. 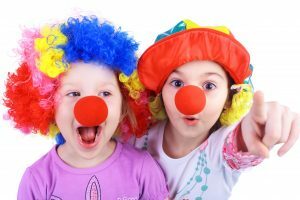 Donna S.
Play this clown party game idea and keep the kids entertained whilst the entertainer is on the way! Hide clown noses in a room. The number of noses must be one less the number of kids. If you’re outdoors, hide them nearby. For older kids, make the hiding place more difficult. Have the kids walk, dance, and jump around whilst you play happy music. When the music stops, the kids scatter to find one clown nose each. Once they find a nose, they go back to the center and wait for the others. Those who have found a nose get into the next round. The player who hasn’t found one is out of the game, but receives a prize. Don’t forget to take away one clown nose after each round.